The Philadelphia 76ers reportedly tried to hire Houston Rockets general manager Daryl Morey to fill their GM void, but he turned them down. 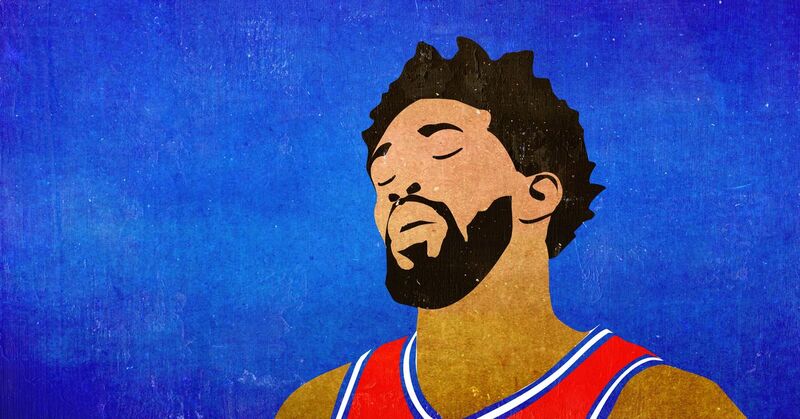 Marc Stein of the New York Times reported the news Monday, noting the 76ers were "rebuffed in their attempt." Stein added Philadelphia "had great interest in Morey" but couldn't convince him to leave Houston after 12 years with the organization. The general manager position is open in Philadelphia after the team parted ways with Bryan Colangelo earlier this year. Philadelphia's reported interest in Morey makes sense. He just won the league's Executive of the Year award after Houston finished with the NBA's best record at 65-17 and reached Game 7 of the Western Conference Finals. Morey's Rockets even had a 3-2 lead over the eventual champion Golden State Warriors, but they dropped the final two games of the series after point guard Chris Paul suffered an injury. Just like all 30 teams need to call LeBron's agent when he's on the market, every GM search should at least try to poach Morey, RC, Ainge, etc. You'll 100% get shot down, but you have to at least make the call. While the 76ers made plenty of headlines this offseason for the wrong reasons, the organization has a bright future and could have used Morey to lead its front office. Joel Embiid and Ben Simmons gives the 76ers two superstar building blocks, and talented surrounding pieces such Dario Saric, Robert Covington and JJ Redick make them a threat to reach the NBA Finals out of an Eastern Conference that no longer includes LeBron James. That would be appealing to most executives, but Morey is apparently happy to stay in Houston.